The 16 voice analog filter board of the WAVE wasn't included! And the version 2.0 printing being white. The little defect on my version 1.0 is a custom modification. 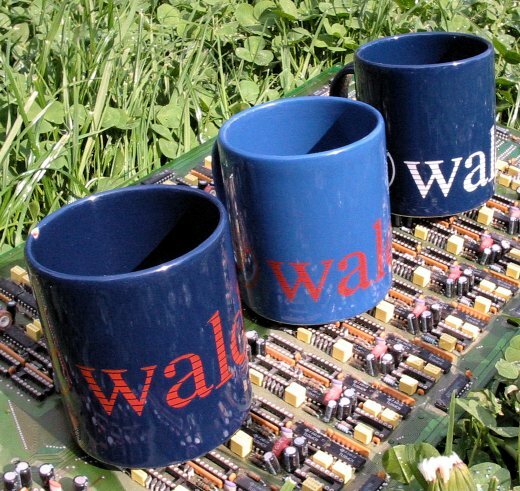 Waldorf never offered an upgrade kit or a trade in option for older version.